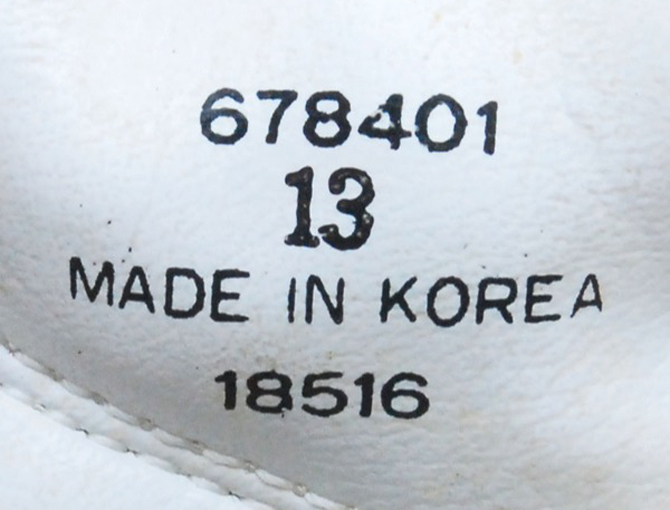 Dear God that's a lot of money. 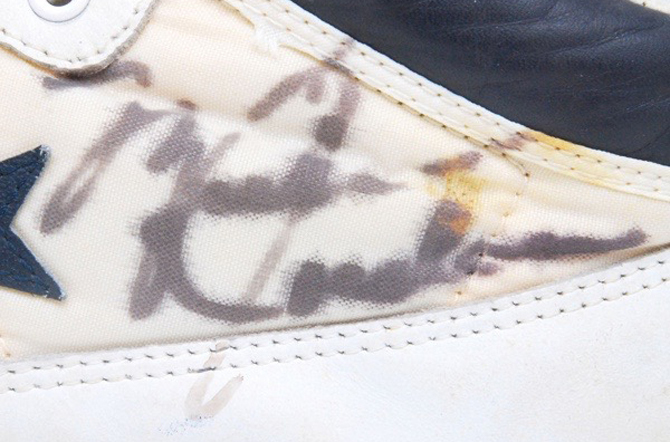 It's been well documented that anyone holding on to a vintage pair of game-worn sneakers signed by Michael Jordan would be well advised to cash out. 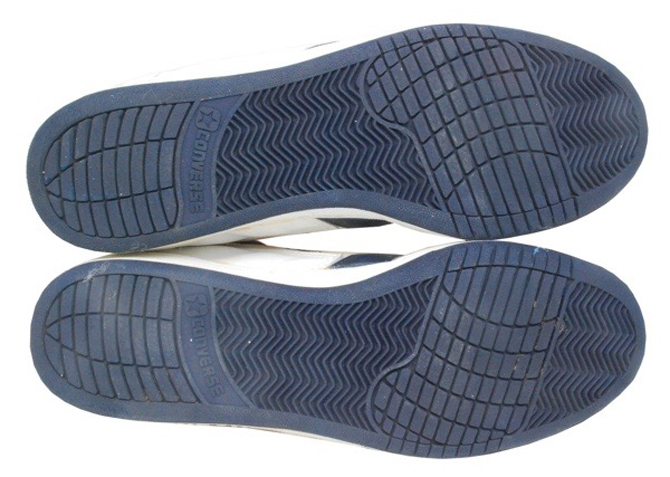 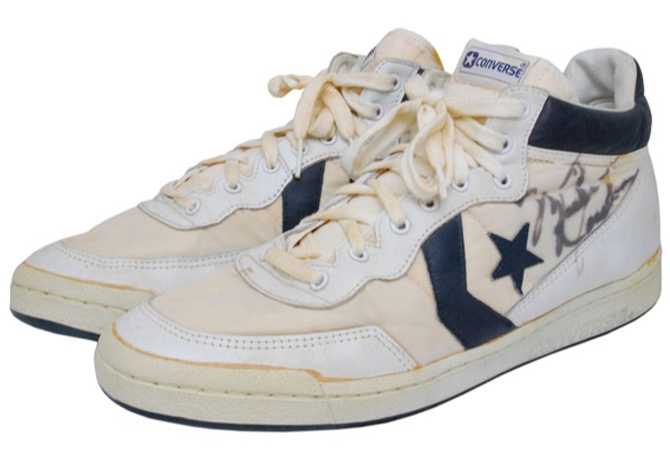 The latest piece of evidence is this Converse Fastbreak Mid sneaker from the 80s, which Jordan wore in the 1984 Olympics before he signed with Nike. 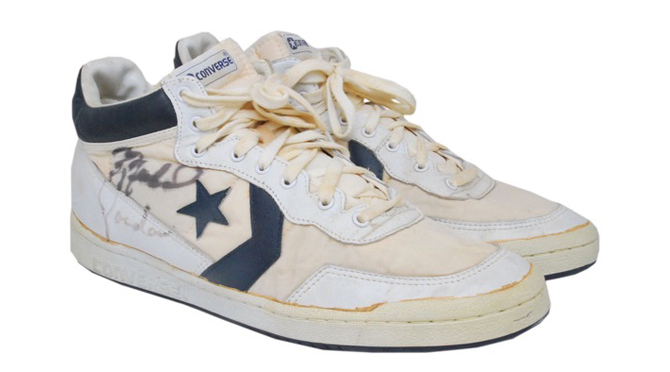 According to TMZ, the sneakers were given to a former ball boy who was helping out in the game where MJ and the U.S. national team won the gold in Los Angeles. 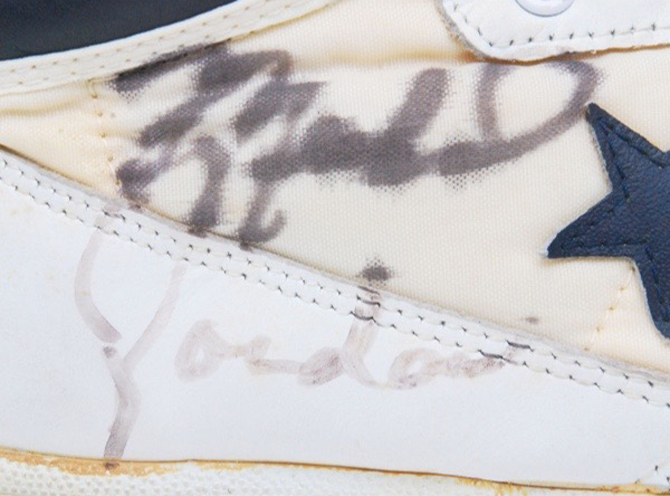 This pair of Olympic Michael Jordan sneakers will hit Grey Flannel Auctions on June 5, with bids starting at a whopping $50,000.